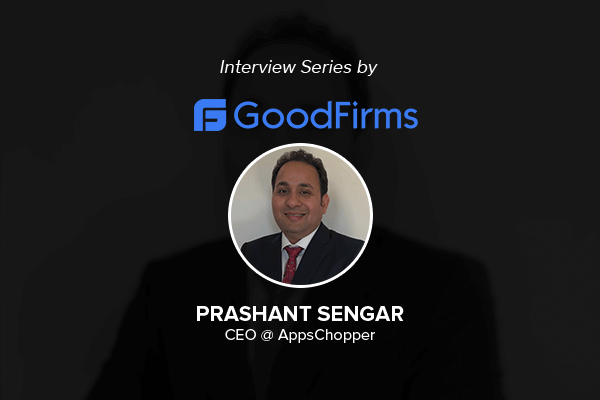 AppsChopper CEO Prashant Sengar got interviewed on GoodFirms, one of the most trusted portal for research and review of IT companies. 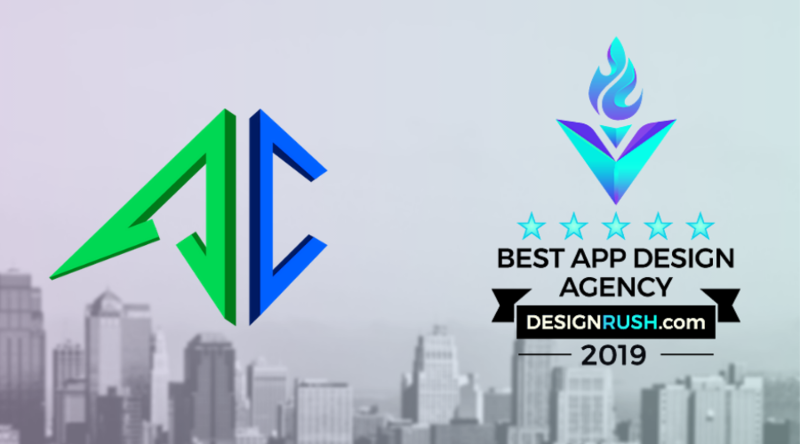 AppsChopper is a creative app design and development agency with offices in New York, Boston and Fremont. The company primarily develops user-centric apps which have aesthetic designs and are highly scalable. It provides end-to-end business solutions to small, mid-size and big enterprises: ranging from business planning to project implementation. 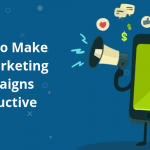 Furthermore, it also provides app branding and marketing services to clients. Prashant Sengar is the CEO of AppsChopper who executes operations of the firm with the intent of elevating successful app projects. Holding a vast industry experience, Prashant articulated the business model functioned by AppsChopper and shared meaningful application development acumen with GoodFirms. In the detailed interview with GoodFirms, Prashant mentioned his roles and responsibilities towards AppsChopper. He mentioned that taking essential decisions, managing resources, and nourishing a vibrant environment in the office is his topmost priority. Apart from app development, the company offers services in AR development, VR development, web app development, wearable development, IoT development, and several others. AppsChopper has a fully dedicated in-house team of designers and developers who are experts in delivering quality products within a specified period.Prashant added that the company rigorously follows time and material model that append value-perspective for the clients and sustains a long-term relationship. 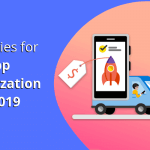 As per the interview, 70% of the clients visit AppsChopper for frequent service offerings, which show their gratitude, contentment, and affinity towards prior product deliveries. 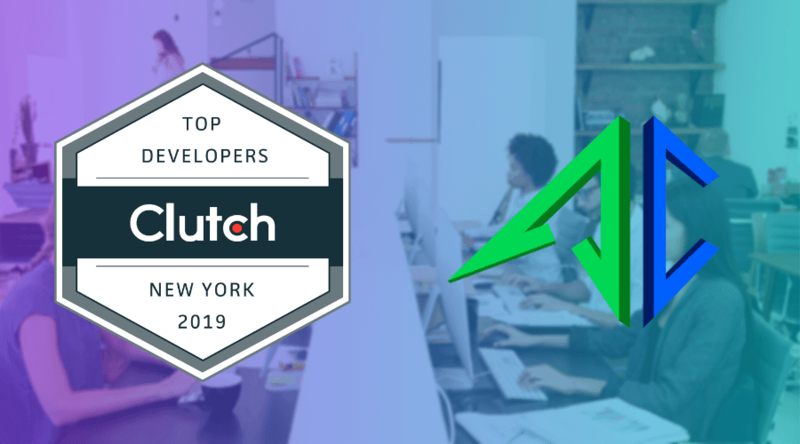 Also read: Clutch Spotlights AppsChopper as Top App Developers in New York! 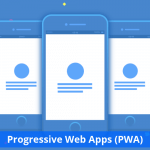 Prashant further stated that the app platform, design, features, delivery, post-launch services along with the client’s primary requirements play a major role in determining the cost of a mobile app. 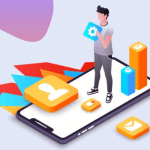 The apps developed by the proficient team of AppsChopper are dependable in terms of security, robustness, and responsiveness. The designs of the apps are classic and support modern features. 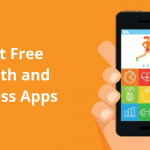 The firm has successfully launched hundreds of such apps like Notebook App, Gain Checker App, and Freshby Apps. AppsChopper ensures maintaining sound communication and transparency with its clients by keeping them updated about the changes at the end of each cycle. 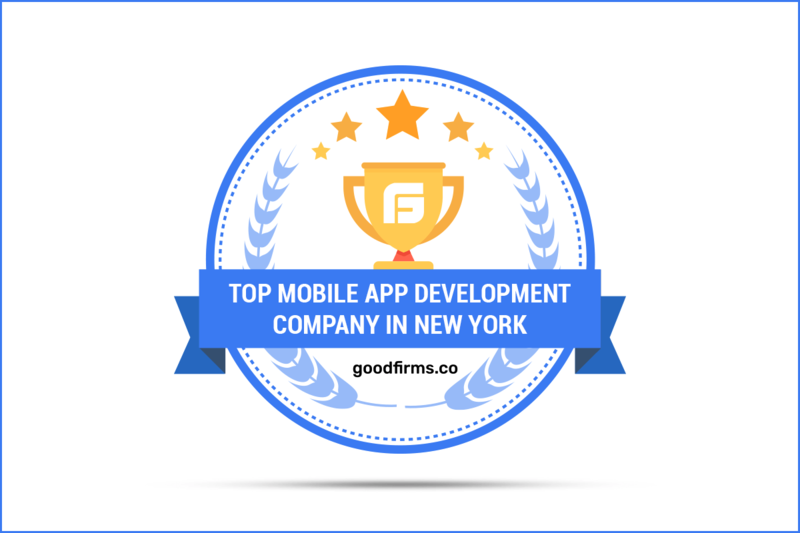 Such commendable practices make the company a top aspirant on the list of top mobile app development companies in New York at GoodFirms. AppsChopper has a dedicated team of app engineers for developing AR VR apps. The team is operational with prominent technologies like ARKit, ARLab, Vuforia, Wikitude, Maxst, etc. The firm has a strong portfolio of AR-VR which includes products for industries like healthcare, science visualization, education, entertainment, sports, business, and fashion. The agile AR VR app development services offered by AppsChopper makes it among the top augmented reality and virtual reality development companies at GoodFirms. Read the full interview of Prashant Sengar at GoodFirms where he suggested three crucial factors for determining the time-frame of developing mobile apps. 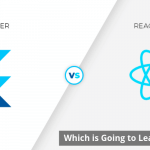 Do not forget to read about his views which can help clients in determining the right platform for mobile application development.